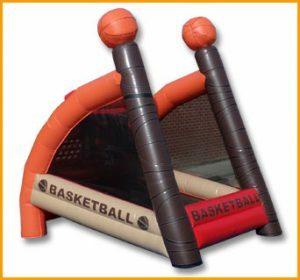 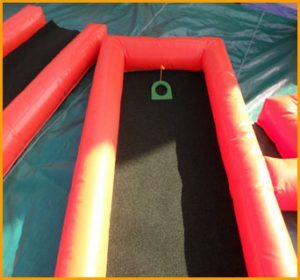 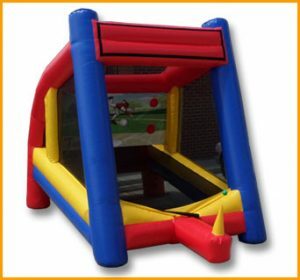 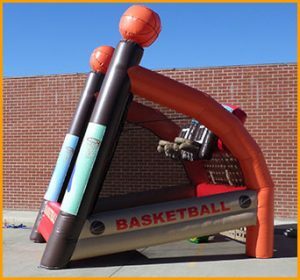 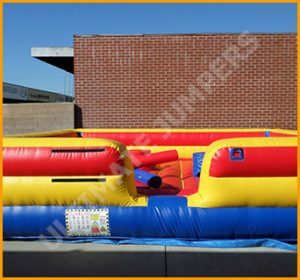 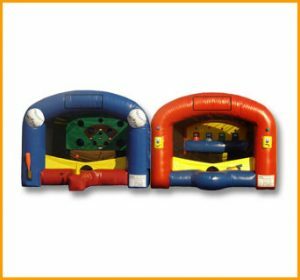 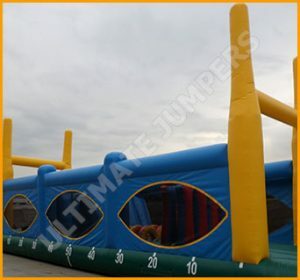 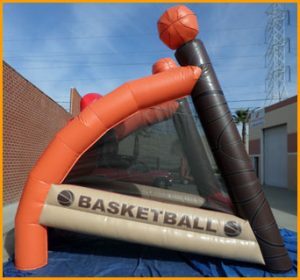 Have kids box safely in inflatable rings from Ultimate Jumpers, Inc. 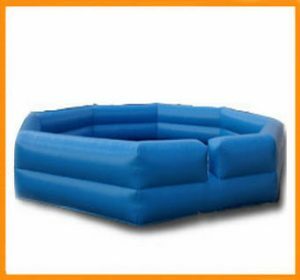 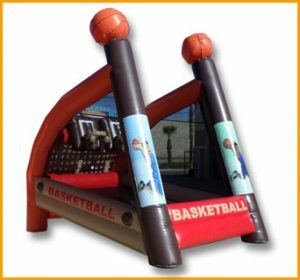 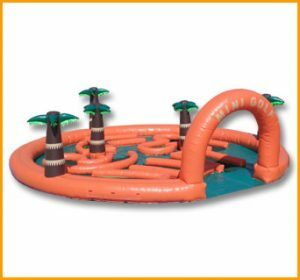 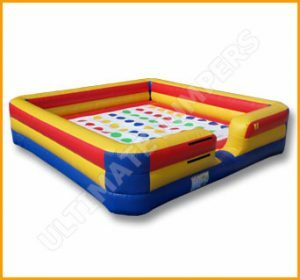 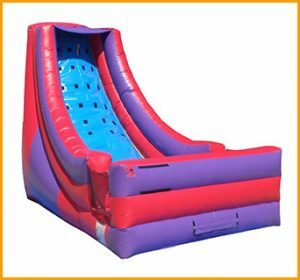 This inflatable ultimate boxing ring is the perfect setting for safe boxing fun. 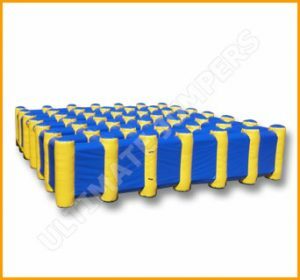 Have kids box safely in inflatable rings from Ultimate Jumpers, Inc. 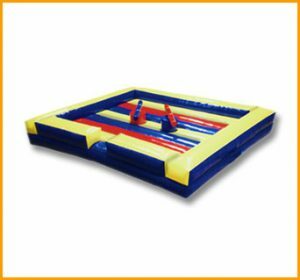 This inflatable ultimate boxing ring is the perfect setting for safe boxing fun. 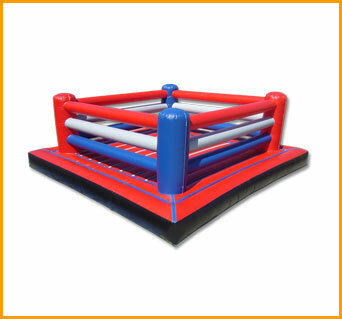 Don’t forget about boxing gloves to make competition complete and look like real. 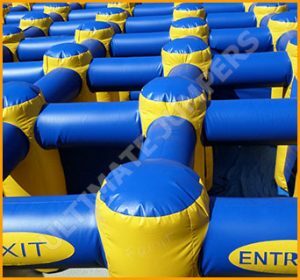 Nobody will get hurt inside inflatable boxing rings and in inflatable gloves. 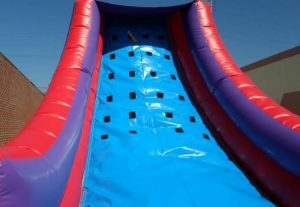 It is so much fun that adults will be hard to keep themselves out of it. 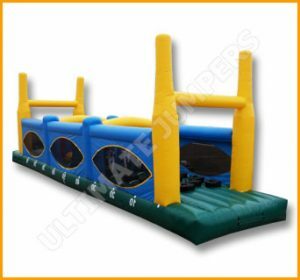 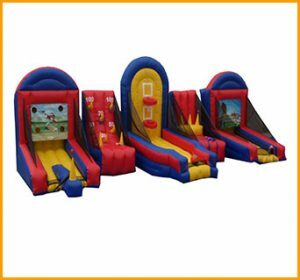 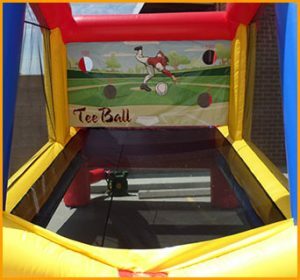 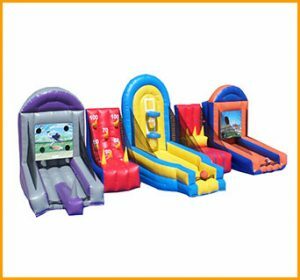 Organize inflatable tournaments and announce champions of interactive games.